In the evening of the 25th October the Infiniti 46 “Maverick” crossed the finish line in Valetta at the end of a gruelling Rolex Middle Sea Race, securing 1st place in IRC1, 2nd overall in ORC and 3rd overall in IRC. With so much of the race in upwind conditions that were not expected to favour the lightweight flyer and her Dynamic Stability Systems foils, the expectations of the team were modest at the outset of the race. However with one of the smallest crews in the 112 boat fleet and often sailing ahead of much larger yachts, the Infiniti 46 has punched far above her weight and delivered an impressive all-round performance. 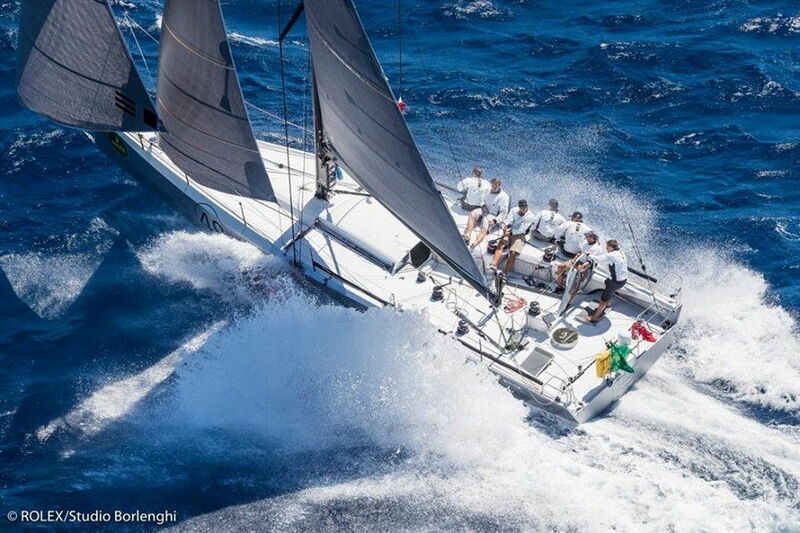 Stu Bannatyne of Doyle Sails added “The crew has moved on a great deal this year and we have learned a great deal about how to go faster with the Infiniti 46. There is more to come from the boat as we continue to develop sails to maximise performance. We made some good calls and the boat looked after us”. Finishing in the top ten of all monohulls in the fleet, many hours in front of any comparably sized yacht, demonstrates the performance of the Infiniti 46 and the technology that drives it.